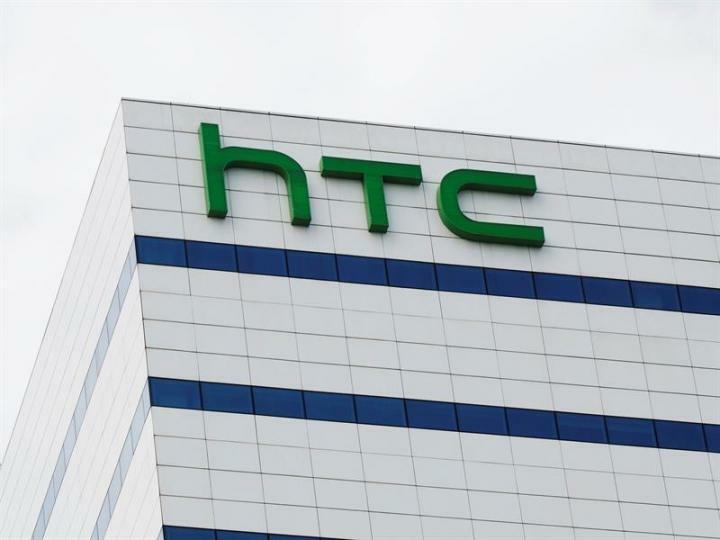 HTC has released a report on its business side of things for the month of October, with figures pointing towards a palpable decline in revenue over the last year. 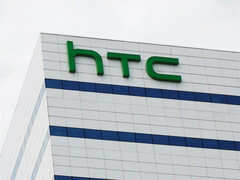 HTC may be in the headlines of recent, for varying reasons, with the company's recently-released U11+ and U11 Life garnering a lot of media attention. The Taiwanese OEM has released details of its financial figures for October, and things aren't looking particularly good at the moment. The company saw a 25% Year-on-Year drop in revenue, from US$270 million in October 2016 to US$201 million this year. This, of course, follows the recent trend in the company's fortunes, as it has only seen positive YoY gains thrice this year. 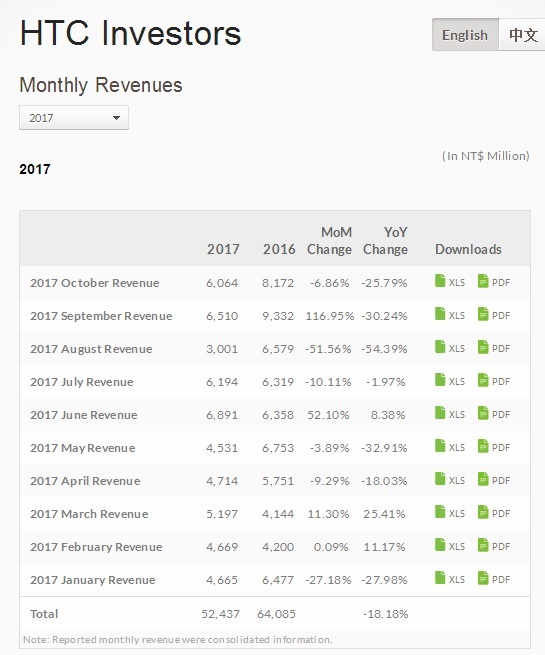 HTC's total revenue for January to October (2016) was an impressive US$2.1 billion, but revenue over the same period this year comes in at US$1.7 billion, a 19% drop. The company has reportedly been losing money of recent, a situation which undoubtedly contributed to it selling assets worth about US$1.1 billion to Google a few months ago. The October figure of US$201 million is a slight drop from the US$215 million the company recorded a month ago in September, and there's a chance that was caused by dwindling sales of devices released earlier in the year. With the U11+ and U11 Life set to go on sale in the coming weeks, and another device billed to launch next month, we expect better financial figures for the last two months of the year.